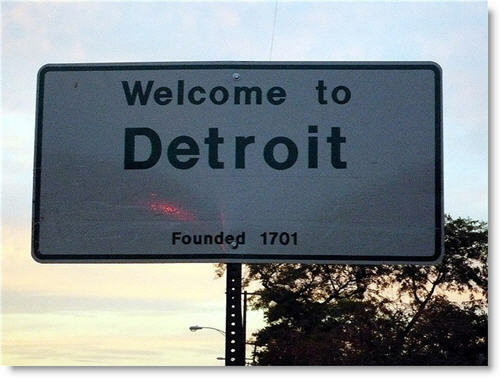 DETROIT — In an effort to prevent terrorists from crossing the Canadian Border into the U.S., Border Patrol agents are gearing up for a new $17 million facility in Detroit, WWJ reports. Agents gathered for a groundbreaking this week. “We share intelligence, anything that’s got a nexus to the border and through the sharing of this intelligence we’re not working in silos so can coordinate efforts and basically maximize operations (and) security as a result of that,” Serge Cote, the officer in charge of the Windsor Royal Canadian Mounted Police, told WWJ. The new building will offer more office space and parking and will provide new training facilities. About 100 Border Patrol employees are expected to work there. Posted: 8/29/13 at 10:33 AM under News Story.